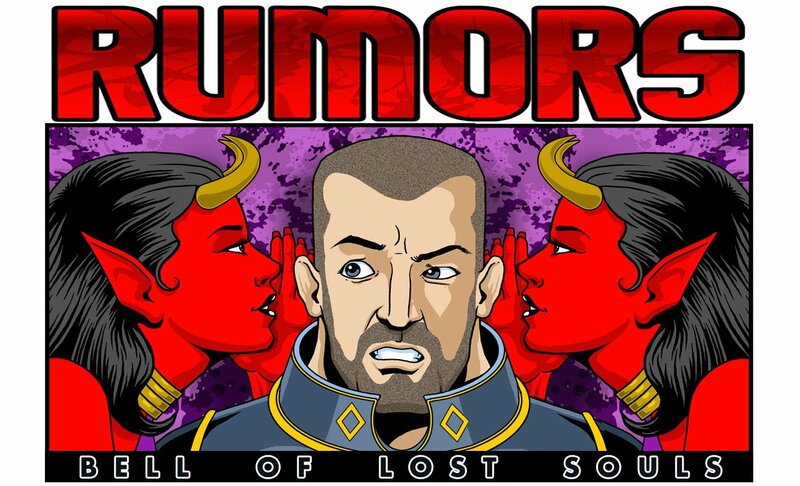 Got another batch of rumors for you. This time we step back from the Grim Darkness of the distant future and instead approach the grim darkness of the Mortal Realms. Peering ahead through the salt-addled haze advised for rumors, we find: goblins. Greenskins, mostly. And Grots, specifically. 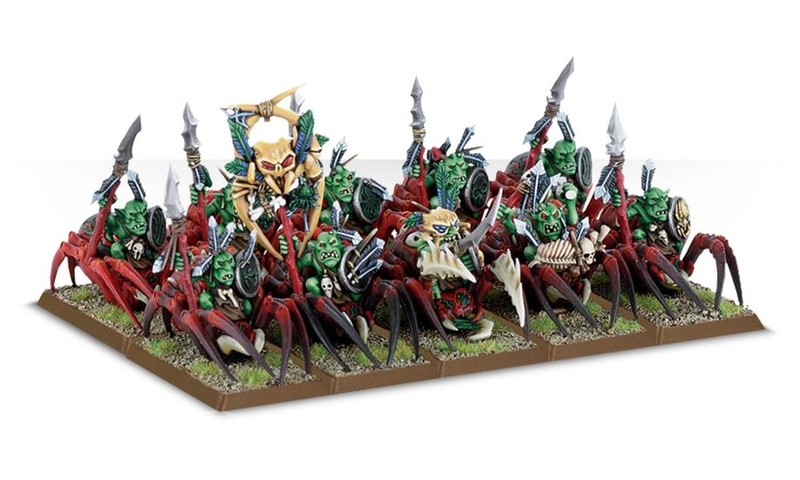 According to another old school Rumormiller, we can all except a diminutive green tide later this year as the Grots get their own Battletome. Building on the burgeoning narrative outlined in Malign Portents, we’ll apparently be seeing more Moonclan. Which I suppose makes sense: after all, the Soul Wars brought us Nighthaunts and a new chamber of Stormcasts, all inspired by the Harbingers that appeared in Malign Portents. 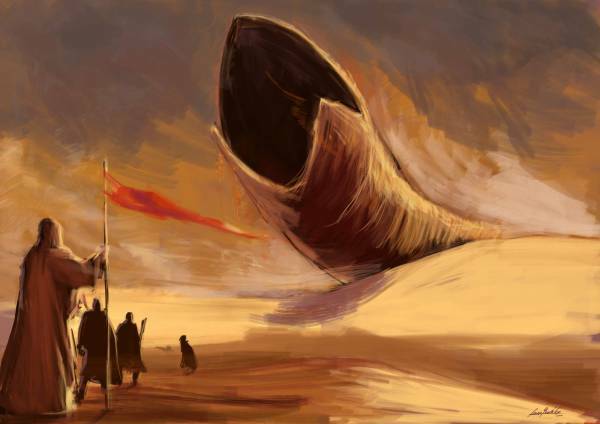 Harbingers, for those of you who never picked up Malign Portents, were four special characters, one for each Grand Alliance that could do special things if you were playing a Malign Portents matched play game. And for the most part they’ve kinda fallen a little by the wayside, except if you look at what’s been releasing lately, it looks like Malign Portents has outlined the next couple of big releases. After all, we got the new Sacrosanct Chamber, heralded by Lord Ordinator Vorrus Starstrike, and also the Nighthaunts who we saw in the form of the Knight of Shrouds. That leaves two characters left: the Moonclan, and the Darkoath. For now, we’re focusing on the Moonclan, who apparently will be riding at the head of a horde of grots. 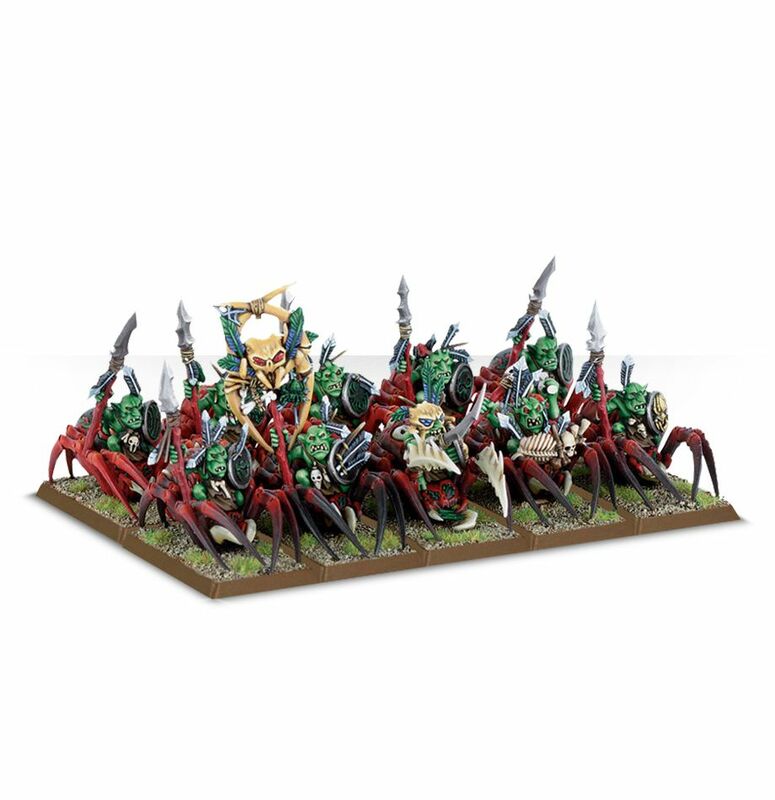 According to rumors, we’ll be seeing a bunch of new kits to replace old models that are being phased out, including new Spider Riders, who we’ve needed for a while. 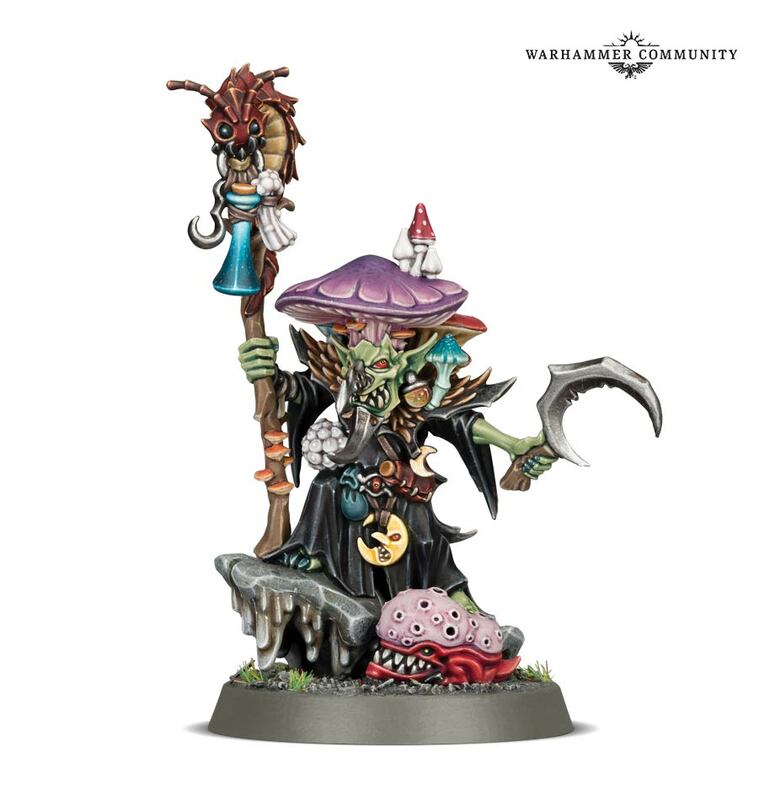 Following the example of the Fungoid Cave Shaman, there are rumors of Mushroom enhanced goblins, so maybe these will be another line of casters–kinda like we’ve seen more Ordinators show up. Or maybe they’ll be mushroom-addled and have random abilities in an almost squig-like fashion. Who knows. 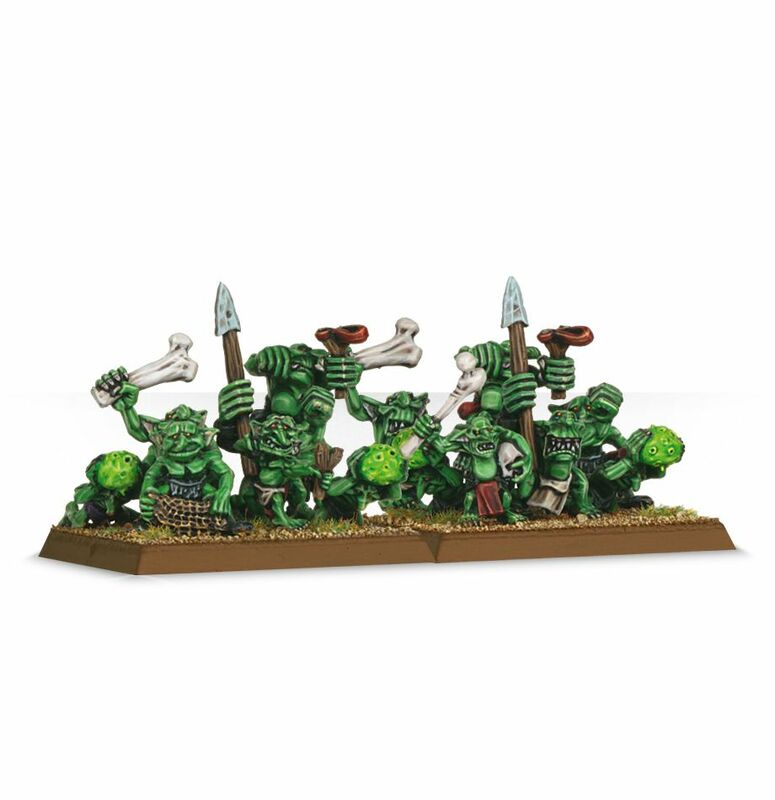 A lot of models are rumored to get an update, including generic Grots and Snotlings, which if you look at the old models, sorely needed. 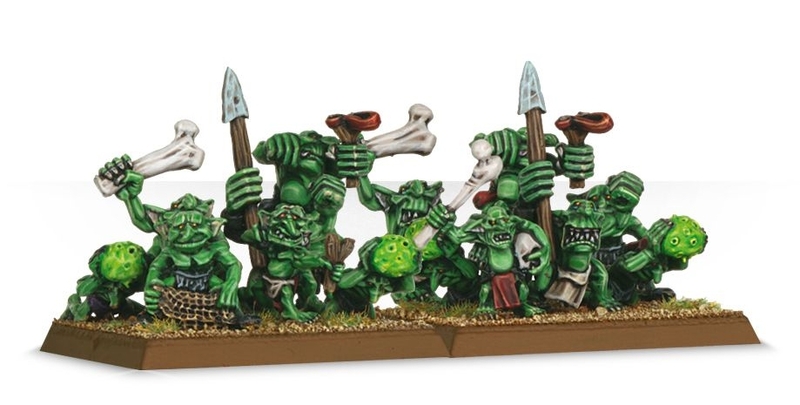 Finally there are rumors of Grot-themed Endless Spells. Maybe this is where that charging, flaming Bull has come from. But that seems a little more Chaos-y to me. So watch this space for more news and rumors as they develop. We’ll see soon enough–in the meantime, keep your spice rack well stocked, because the rumors must flow. The one thing you can say about that Cave Shaman is that he’s the life of the party. A real fungi.